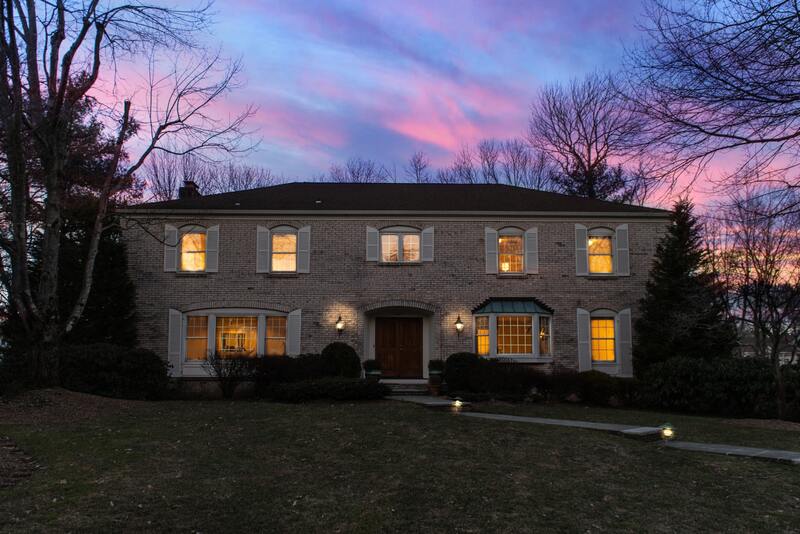 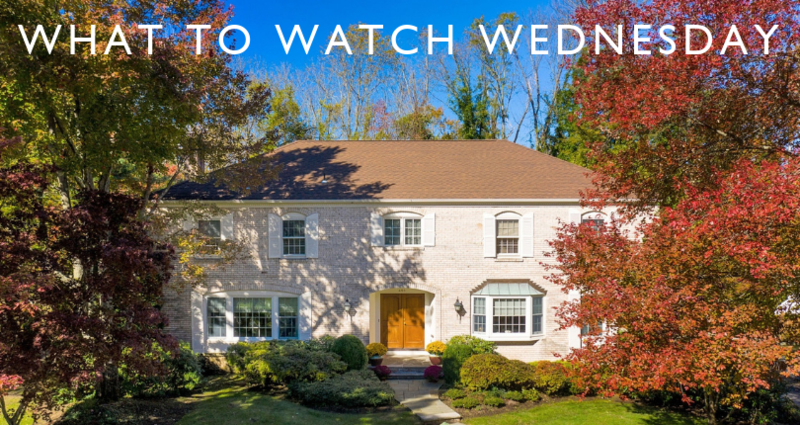 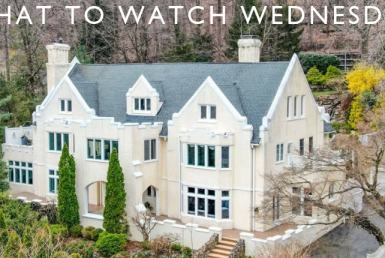 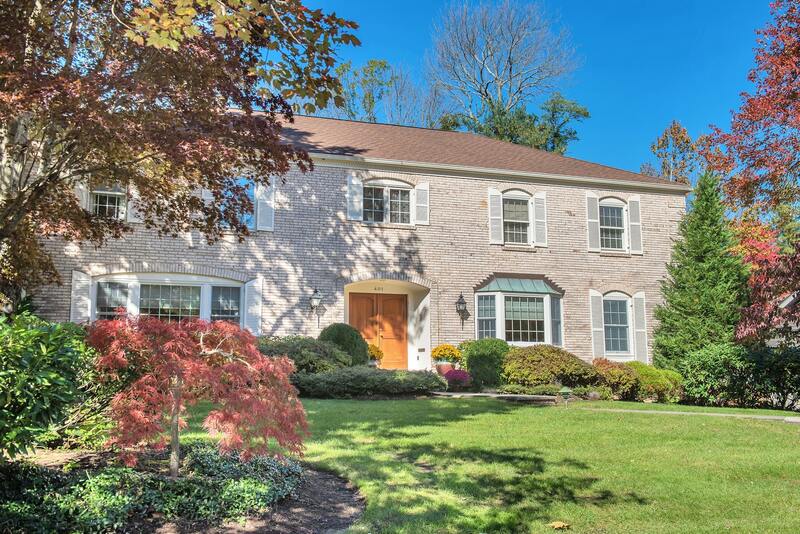 Welcome to this beautiful center hall colonial in the heart of Short Hills. 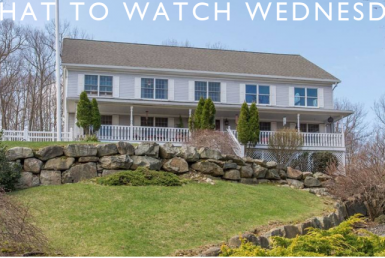 Light and airy with an open flow, this gorgeous six bedroom, three and a half bath home, sits on a .48 acre of professionally manicured property. 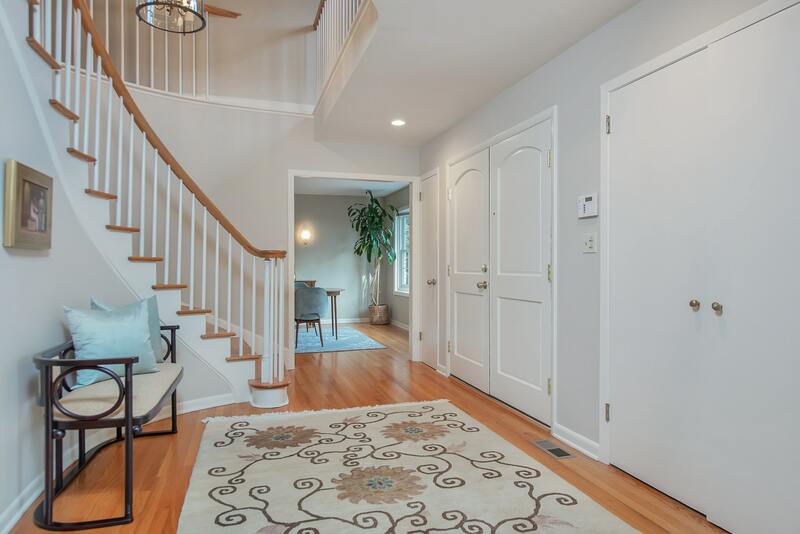 Enter the sun-filled first floor through the wide open foyer, leading to a generous living room, a cozy family room with a wood-burning fireplace, a dining room off the eat-in kitchen, and a separate laundry room, with powder room. 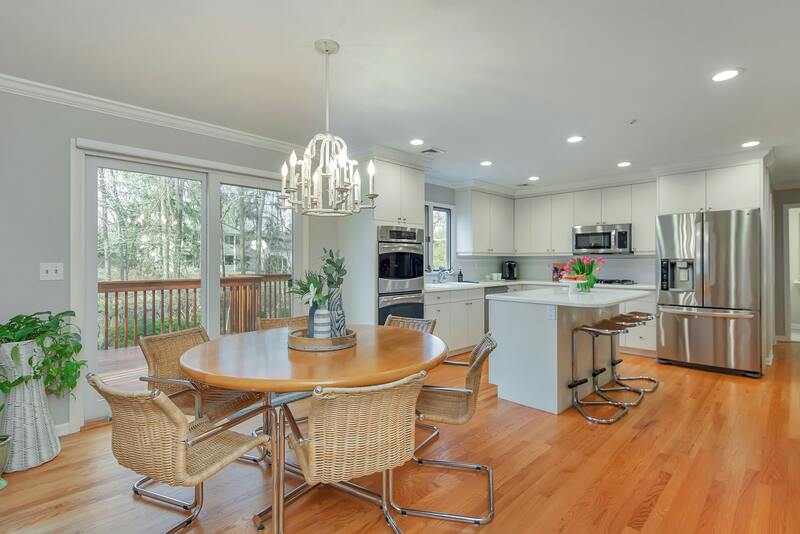 The bright eat-in-kitchen is equipped with stainless steel appliances, a center island, and a workstation. 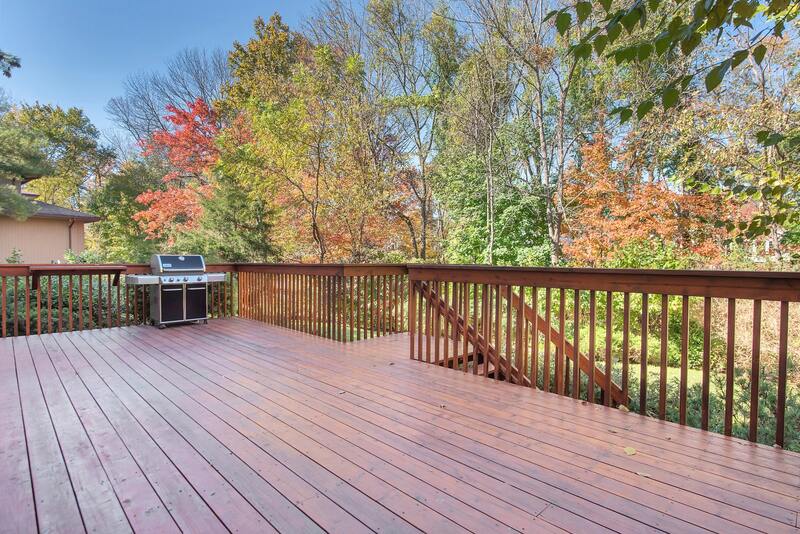 The breakfast area is complete with glass sliders leading to an expansive deck overlooking the private yard. 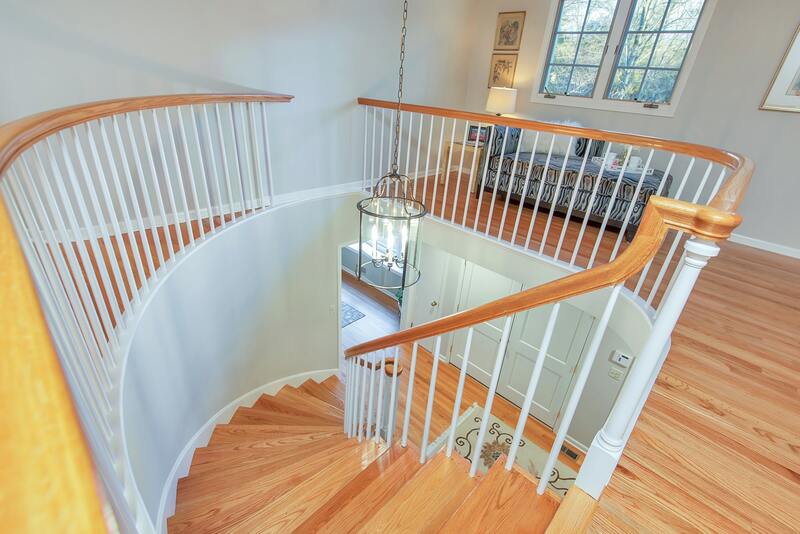 The sweeping foyer staircase leads to a cozy reading area adjacent to the master suite. 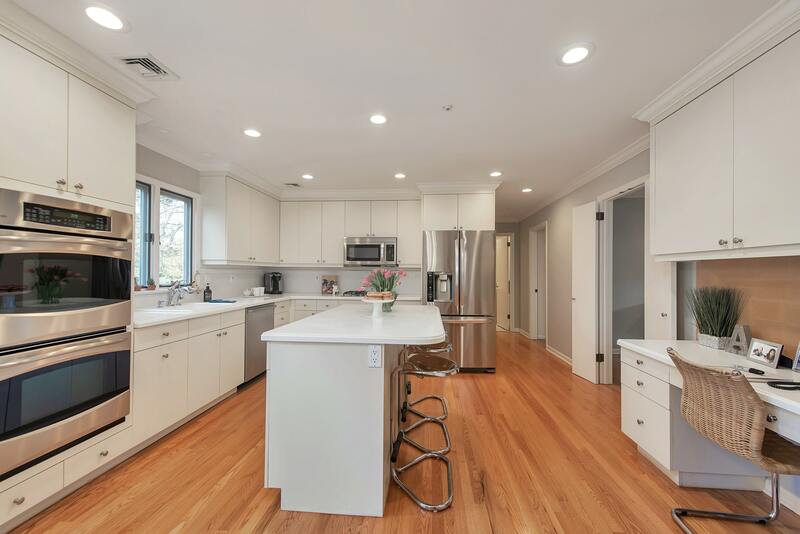 The property also features an attached oversized two car garage, a security system, updated appliances, and sprinklers. 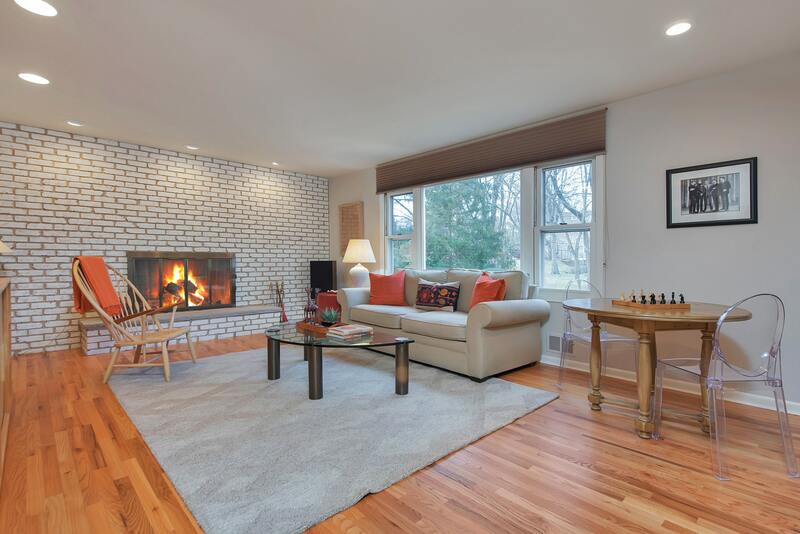 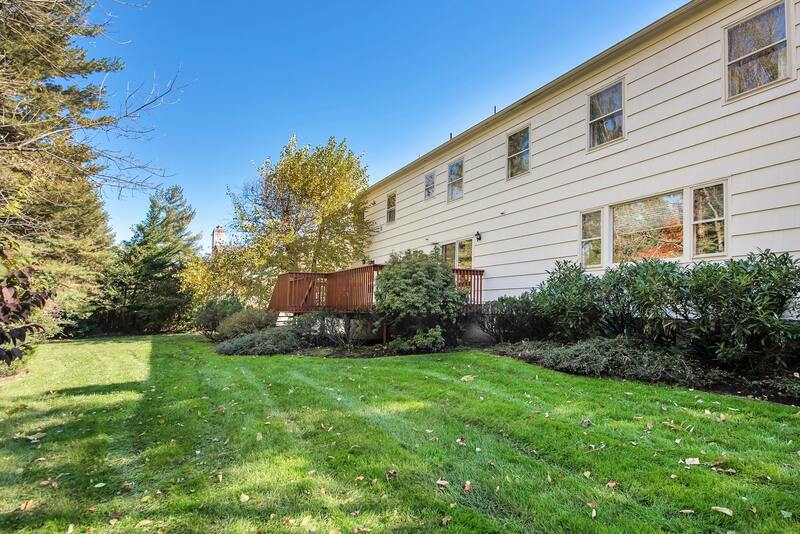 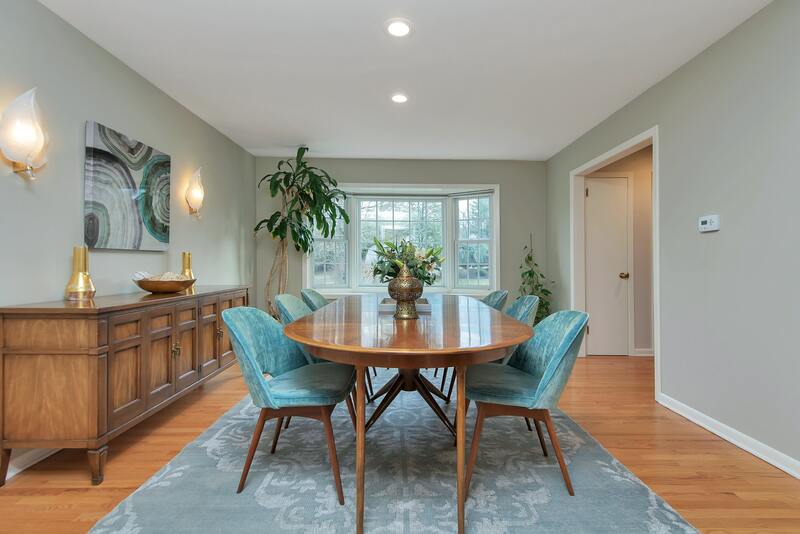 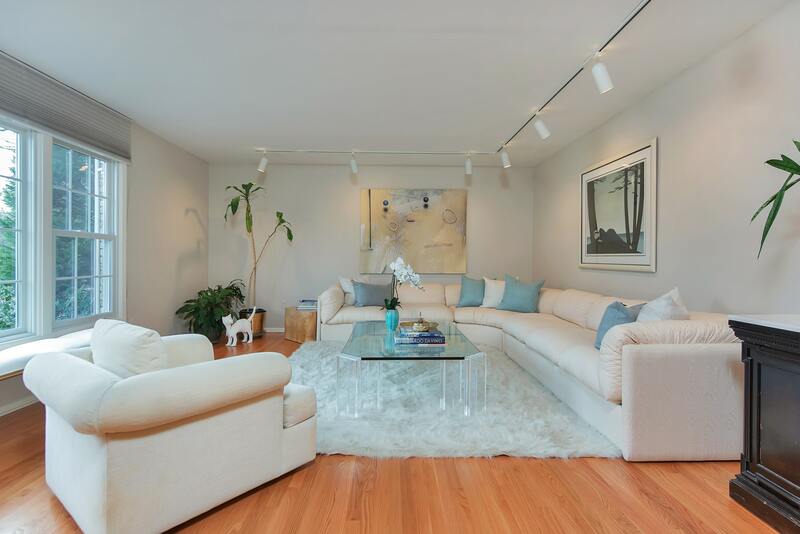 Centrally located, this deluxe property is mere minutes to the Short Hills Train Station, the vibrant downtown of Millburn, and the luxurious Mall at Short Hills! 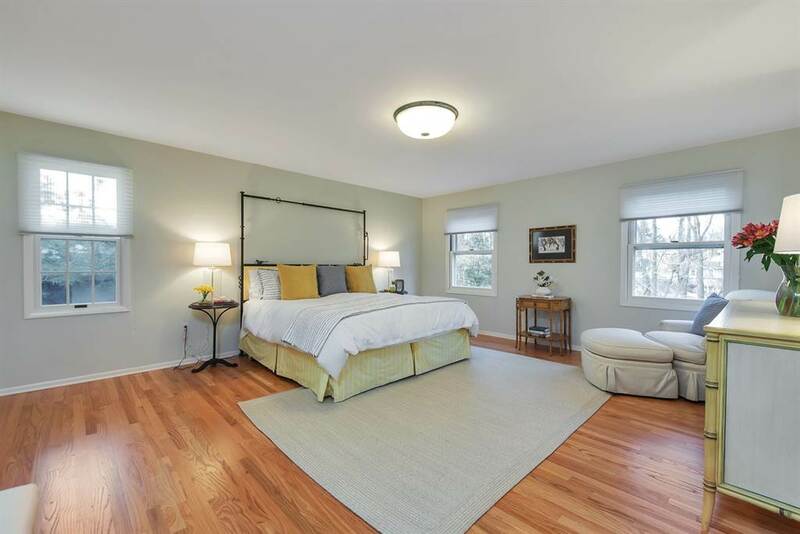 The home is also zoned for the top-rated Deerfield Elementary School, and located mere blocks from Gero Park, which offers access to the town pool, tennis, golf, baseball, basketball, playgrounds, and much more!